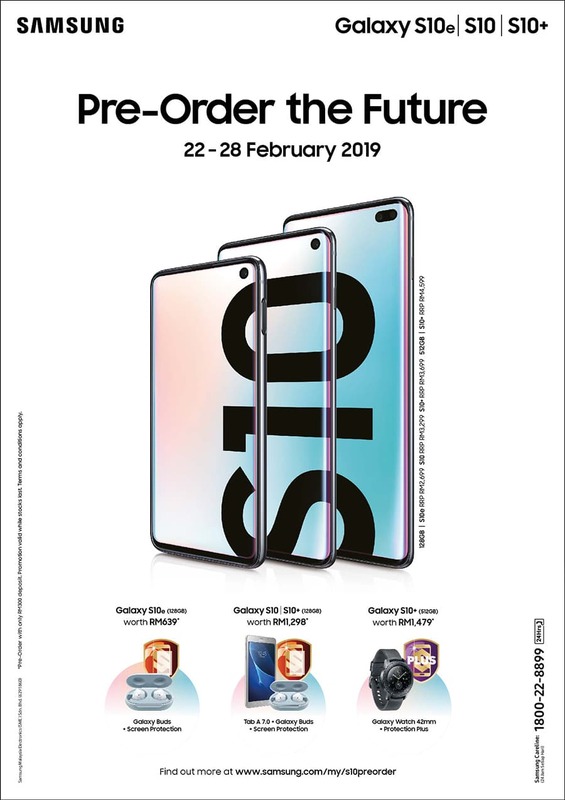 SAN FRANCISCO, USA– February 20, 2019 – Celebrating a decade since the launch of the first Galaxy S, Samsung Electronics Co., Ltd. introduces a new line of premium smartphones: Galaxy S10. With four unique devices, the Galaxy S10 line is engineered to meet the distinct needs of today’s smartphone market, so consumers can do more of what they love. Each device delivers a next-generation experience in the categories consumers care about most: groundbreaking innovations in display, camera and performance. As testament to a decade of innovations, Galaxy S10 is designed for those who want a premium smartphone with powerful performance and sets the stage for the next generation of mobile experiences. For consumers looking for a supercharged device, Galaxy S10+ takes every spec – from display, to camera, to performance – to the next level. Galaxy S10e is built for those who want all the premium essentials in a compact package on a flat screen. Finally, Galaxy S10 5G is created for those who want more of everything and are ready for the fastest available speeds and the most powerful features. 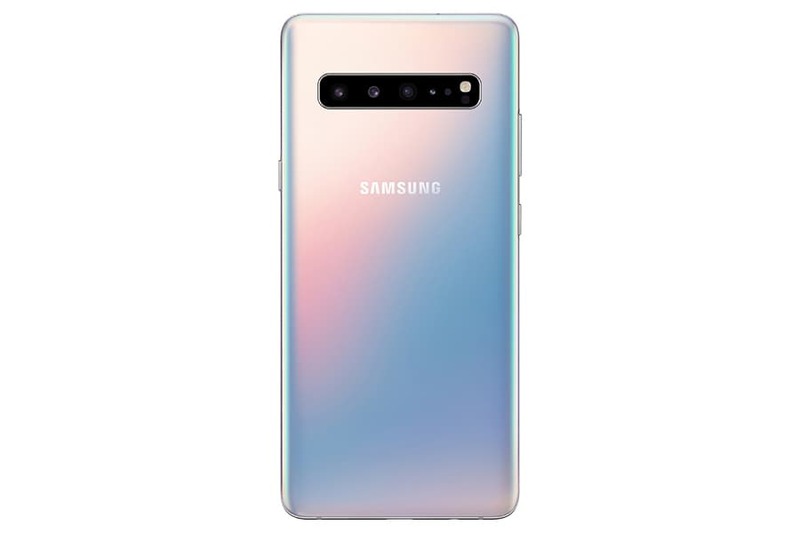 Featuring the all-new Dynamic AMOLED display, next-generation camera, and intelligent performance, the Galaxy S10 line offers consumers more choices and sets a new standard for the smartphone. Galaxy S10 is made with Samsung’s best screen yet, the world’s first Dynamic AMOLED display. As the first HDR10+-certified smartphone, the display delivers vivid digital content, and with dynamic tone mapping, you’ll see a wider range of color for a brilliant, realistic picture. Galaxy S10’s Dynamic AMOLED display is also VDE-certified for vibrant bright colors and the industry’s best contrast ratio on a mobile device for even deeper blacks and brighter whites. Verified by DisplayMate, you’ll also enjoy the world’s most accurate colors on a mobile device– even in harsh sunlight. What’s more, the Dynamic AMOLED display also reduces blue light through its TÜV Rheinland-certified Eye Comfort display without compromising picture quality or adding a filter. Galaxy S10’s Dynamic AMOLED display also includes the first-ever embedded Ultrasonic Fingerprint Scanner that reads the 3D contours of your physical thumbprint – not a 2D image of it – for improved anti-spoofing. With the world’s first FIDO Alliance Biometric Component certification, this next generation biometrics authentication offers vault-like security to keep your device safe. Ultra-Wide Lens: A first for the S Series, Galaxy S10 offers an Ultra-Wide Lens with a 123-degree field of view, like the human eye, so what you see is what’s in frame. Perfect for impressive landscape shots, big panoramas and even fitting the entire extended family into the photo, the Ultra-Wide Lens ensures that you’ll always be able to capture the full scene. Super Steady & High-Quality Video Recording: Galaxy S10 offers Super Steady recording with digital stabilization technology. Whether you’re dancing in the middle of an amazing concert or trying to record every detail of a bumpy bike ride, Super Steady allows you to capture the moment. Both front and rear cameras can shoot in up-to UHD quality, and in an industry first, the rear camera gives you the flexibility to record in HDR10+. Galaxy S10 is built with premium hardware and machine-learning-based software that works hard, so you don’t have to. From brand new power sharing capabilities to AI-powered performance enhancement and Intelligent Wi-Fi, Galaxy S10 is Samsung’s most intelligent device yet, from the inside out. 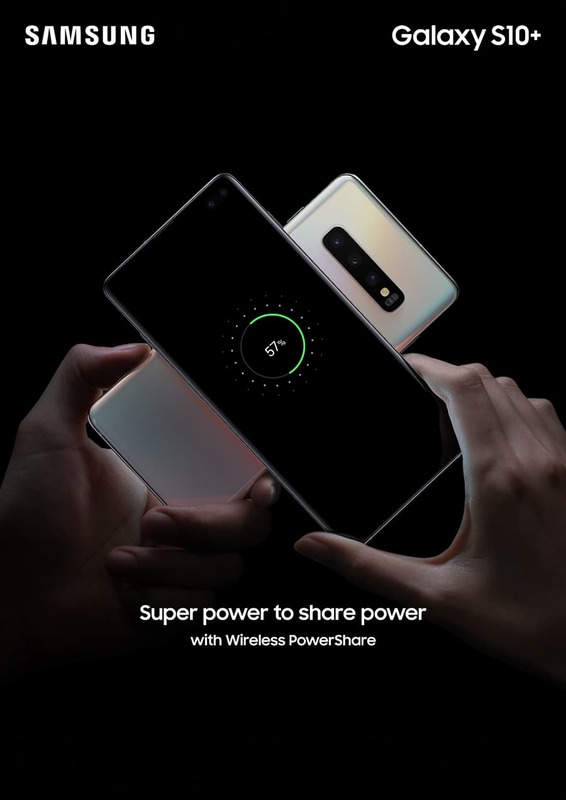 Wireless PowerShare: Samsung introduces Wireless PowerShare on Galaxy S10, making it possible to easily charge Qi-certified devices. As an industry-first, Galaxy S10’s Wireless PowerShare will also charge compatible wearable devices. In addition, Galaxy S10 is capable of charging itself and a second device simultaneously via Wireless PowerShare, while connected to a regular charger, enabling you to leave your second charger at home while on a trip. Just as it did with 2G, 3G and 4G, Samsung is leading the way with 5G—working with major carriers to develop and deploy 5G networking technology. Now, Samsung is putting the power of 5G in consumers’ hands with Galaxy S10 5G, Samsung’s first flagship 5G smartphone. With Galaxy S10 5G, consumers on a 5G network can download a full season of a TV show in minutes, play graphics-rich cloud games with virtually no lag, enjoy enhanced VR and AR experiences and stay in touch with friends and family via real-time 4K video calls. 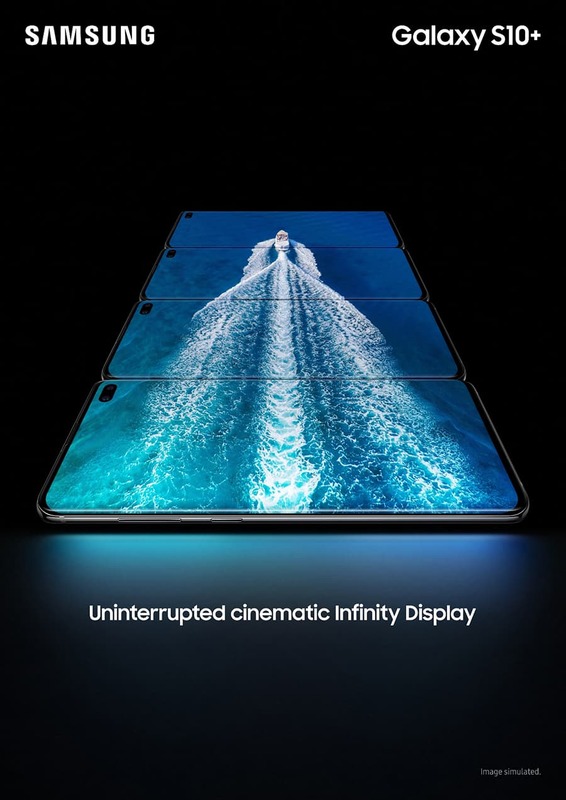 To take full advantage of 5G connectivity, Galaxy S10 5G features the largest-ever Galaxy S series display, the 6.7-inch Infinity-O Display; Samsung’s 3D Depth Camera for 3D-image capturing to power Video Live Focus and Automatic Ruler; powered by 4,500mAh with Super Fast Charging at 25W. The Galaxy S10 line offers everything you have come to expect from the Galaxy S series and more—including Fast Wireless Charging 2.0, IP68 water and dust resistance, a next-generation processor and Samsung services like Bixby, Samsung Health, Samsung Pay and Samsung DeX. You will get the largest storage capacity available on a Galaxy device with 1TB of built-in storage and the ability to add an additional 512GB microSD card for up to 1.5TB. Speed: Galaxy S10 lets you access next-generation Wi-Fi 6, which gives you prioritized and four times faster access over other users in crowded areas, like an airport. Experience lightning fast LTE for downloading and browsing capable of up to 2.0 Gbps for the first time ever. The Galaxy S10, Galaxy S10+ and Galaxy S10e will be available in stores and online beginning March 8, 2019 in select markets. 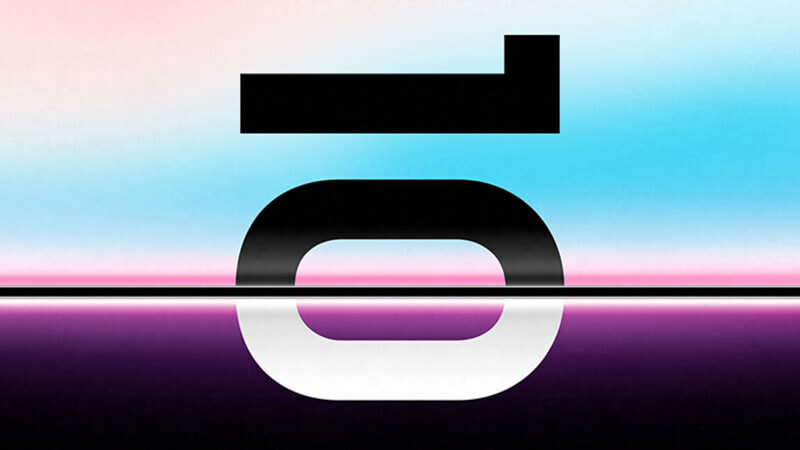 For more information about Galaxy S10, visit http://www.samsungmobilepress.com, news.samsung.com/galaxy or www.samsung.com/galaxy. *Screen measured diagonally as a full rectangle without accounting for the rounded corners; actual viewable area is less due to the rounded corners and camera hole.